The chance that you drive the same car as your neighbor is fairly small. But the chance that you and your neighbor have the same desktop operating system is much larger. For most people there are only two options: Windows or OS X, depending on what kind of machine you buy. But these are certainly not the only operating systems out there. Quite some people have computers with a Linux-based operating system installed. While you might have never heard of Linux, if you have an Android phone, you can’t do without since Android is based on Linux. Linux is free, open-source software released in 1991. It’s a kernel, the lowest level of software that communicates with the hardware. So on its own, it’s not an OS. But combined with the independently developed GNU Project, it is. The creators of GNU had almost everything that was needed except for a kernel. 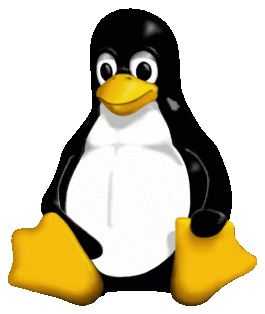 Linux is not owned by a single company, although its creator, Linus Torvalds, still manages the development of the kernel. Free open-source software is here for everyone to change. There are a lot of versions of Linux/GNU based operating systems, called distros. One of the most popular distros is Debian, which was released in 1993. But the most Well-known distro is Ubuntu, which you might have heard of. Ubuntu is based on Debian and there are other distros based on Ubuntu. You can install a distro on your computer replacing your default OS, or make a dual boot machine that runs both your default OS and a Linux distro. But why does this all matter? What’s wrong with Windows/OS X? Some people believe that open and free software improves development speed and innovation. Also, it’s good to think about the huge amount of information companies know about you and you should wonder if it’s all worth it. Decentralizing things is sometimes more convenient for users as well. Take a look at the situation in Greece right now. People do have money, but can’t actually access it because banks are closed or because the government has set a maximum withdrawal amount. With something like Bitcoin, this probably wouldn’t be the case. Windows and OS X are made by commercial companies with making money as their main goal. Linux-based operating systems are community driven and often free of charge. As is well explained in this article, choosing for Linux could be comparable to becoming a vegetarian. Decentralized development also means that code-changes are seen by many people, which means it’s harder to build backdoors in Linux operating systems. However, the truth is that most people choose convenience over control, which is the reason why OS X and Windows are still very popular. And also why people like to buy a barely changed phone every year or two. But some manufacturers produce computers with a Linux-based OS pre-installed. If you want people to switch from Windows or OS X, it’s important that the experience is as easy as possible. I started looking for distros that offered this user-friendly experience. I didn’t really have specific criteria, but I kind of tried to think as an average computer user (not considering myself one). Obviously what matters is the graphical user interface, which I needed to be easy to use and good looking. 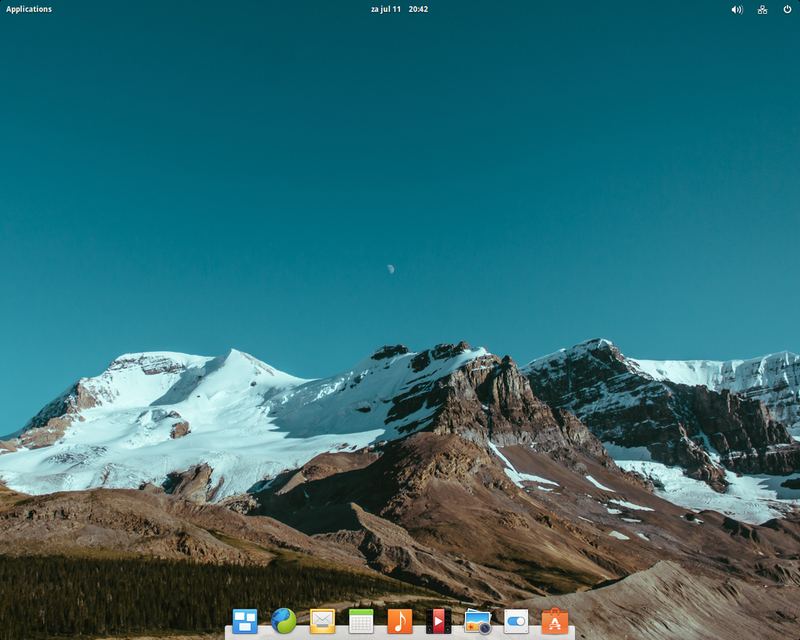 After a search I came across Elementary OS, which has a nice looking website to start with. It’s called the “Apple of Linux OSes” by Wired. I found it to be very design-focused indeed. It comes with a few default apps like Photos, Music, Video and the open-source Midori web browser. But there are many well-known programs that are available for Elementary OS as well, since it’s based on Ubuntu. You can install things like Chrome, Firefox and Spotify and many others, some of which you can install from the appstore. And there are great replacements for most programs that aren’t available. But I didn’t stop there, since I also came across Deepin, which is lesser known than Elementary OS, but has a great looking website as well. The distro itself might look even better than Elementary and it had a slightly easier install process. It comes with Chrome as well as its own set of apps and an app store. It’s based in China, which means that some things aren’t available in English, or not well translated (“directly hit “deepin” in keyboard”), but most translation issues are related to the community website. When you’d like to try a Linux distro, it’s smart to look for one that comes with some sort of app store, which makes it easier to install programs. In my experience, not all programs were offered in the same way on their websites, which could make it a bit tricky. Sometimes I found it easier to run a command, which I don’t really expect an average user to do, but installing .deb files is as close as you can get to .exe files. 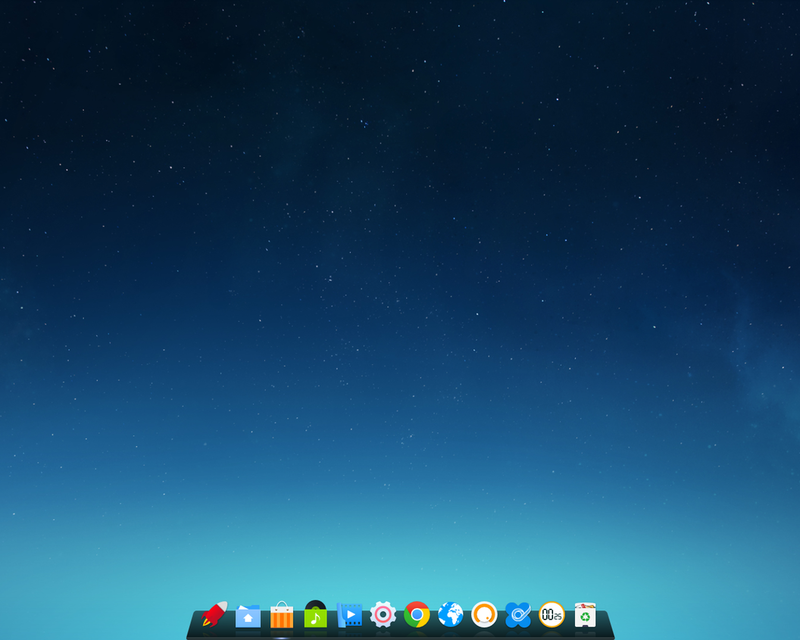 Another popular Linux-based OS is Chrome OS, which I found to be the most user-friendly operating system I’ve ever used. But obviously, this is developed by Google and in that way it isn’t really different from using Windows or OS X.
I wrote this on a preview version of Windows 10, which I’ll be using as my primary OS, mostly because I want to try a lot more distros before completely switching, but also because I just really like it, so I don’t really have a reason to switch. Nevertheless, I enjoyed the time I spent using Linux distros and I was surprised to find these good looking and fairly user-friendly ones.